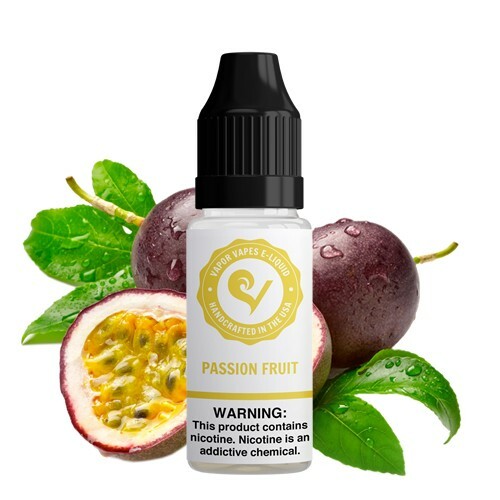 Our Passion Fruit E-Juice is a sweet and tart fruit flavor that is fresh and delicious. We tried to match the passion fruit’s tartness with this e-juice. It can be vaped on it’s own, but we recommend using it as a complementary e-juice. 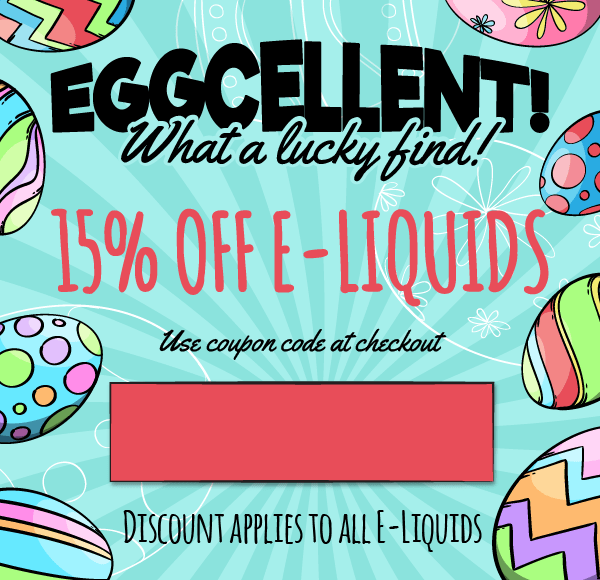 This e-liquid has an excellent flavor and produces luscious clouds. The taste of Passion Fruit E-Juice is sweet which blends well with chocolate, as the chocolate balances the natural sweetness of the passion fruit very well. Final Thoughts: I was disappointed with my purchase I was expecting my E-Juice to be more fruity tasteful but it was not. Pros: Taste: incredible Smoke: i bought the cloud-chaser version, makes huge clouds and amazing clouds. Cons: I bought too little! Final Thoughts: Will buy again!